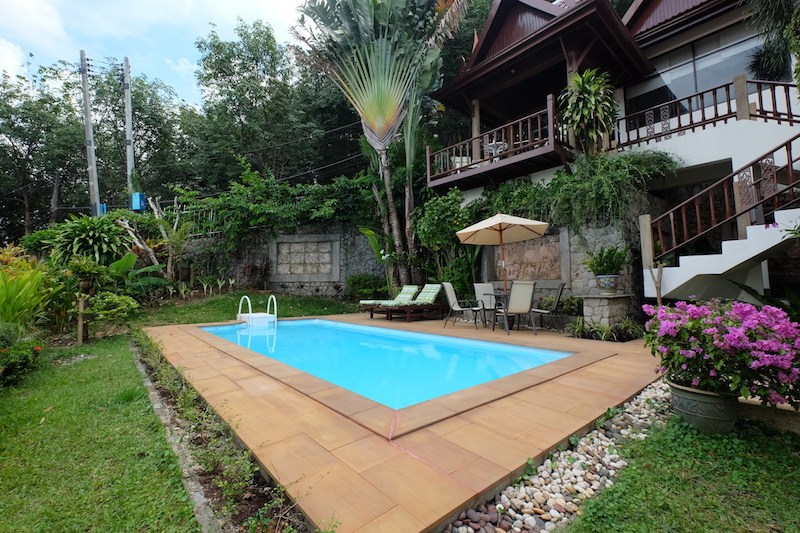 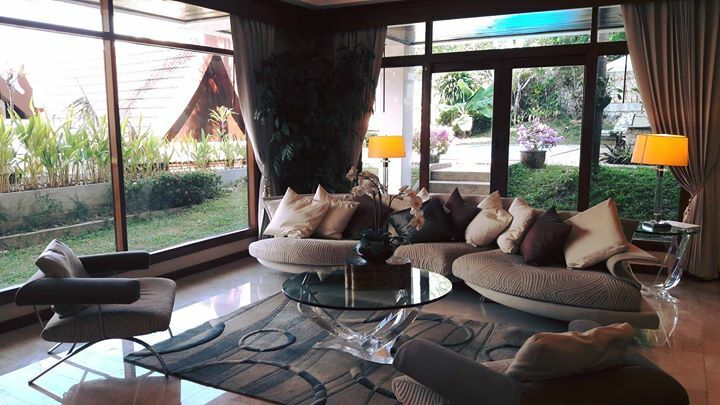 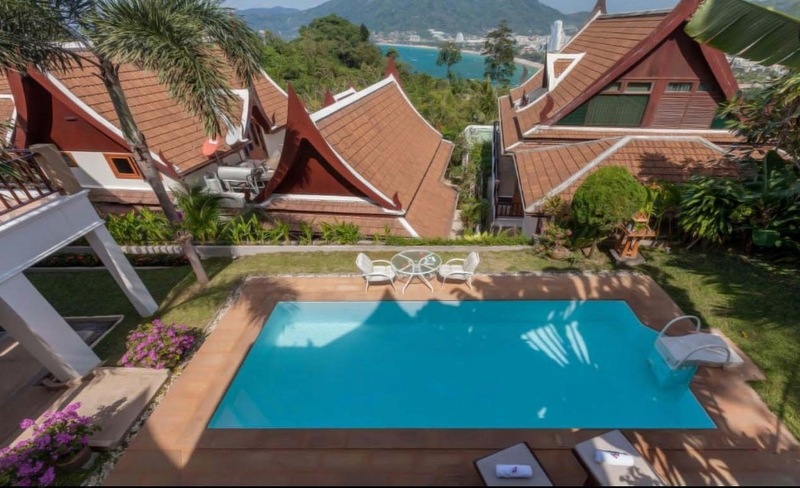 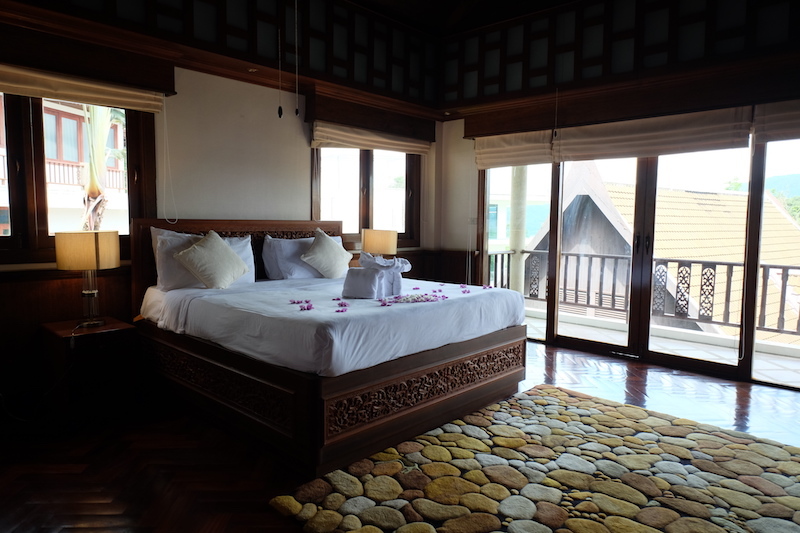 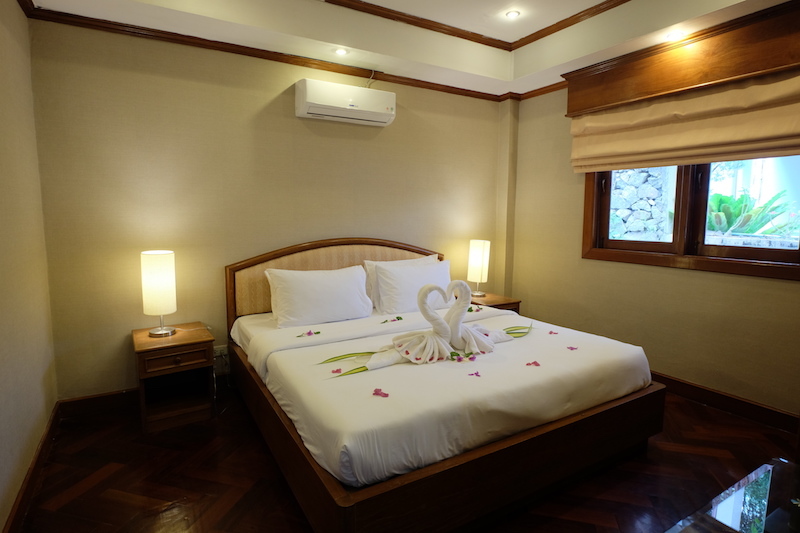 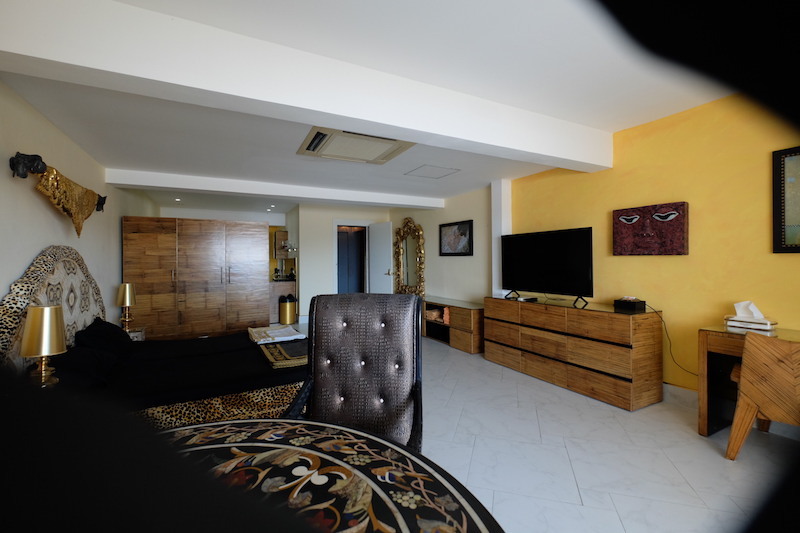 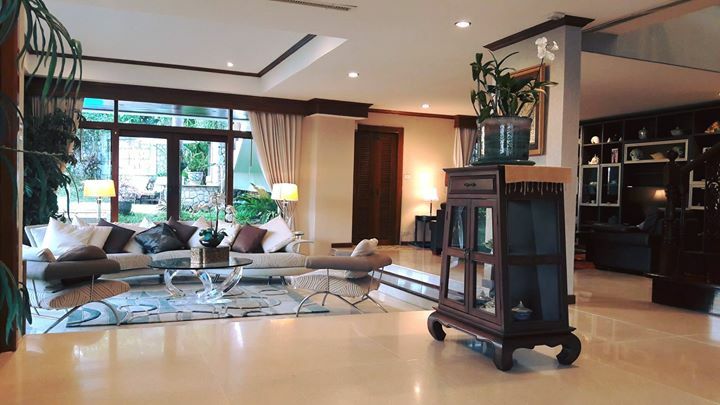 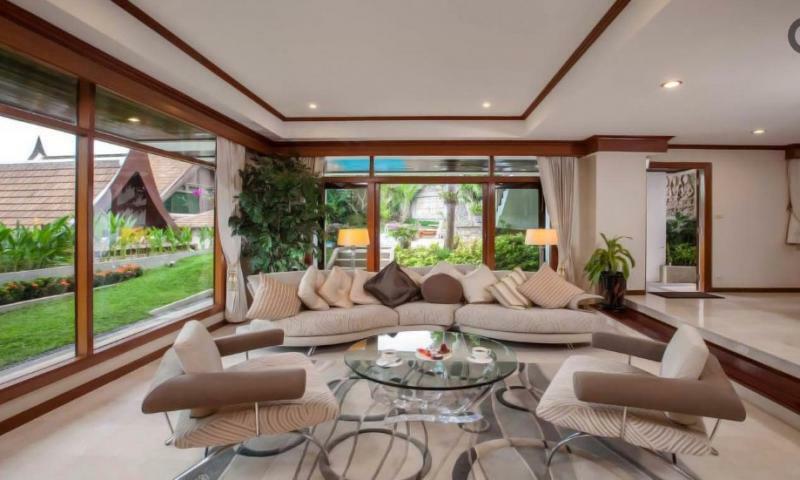 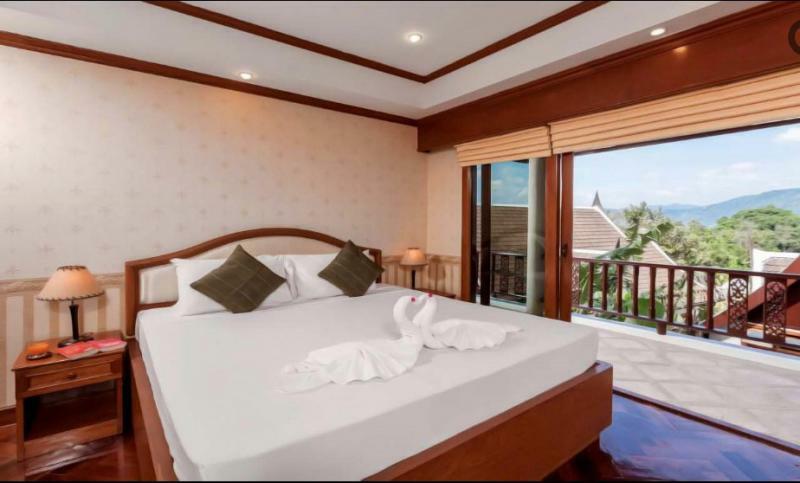 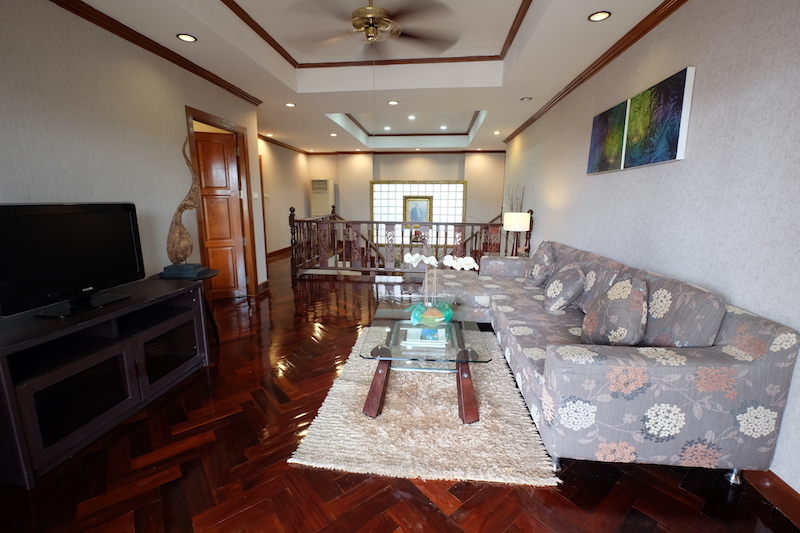 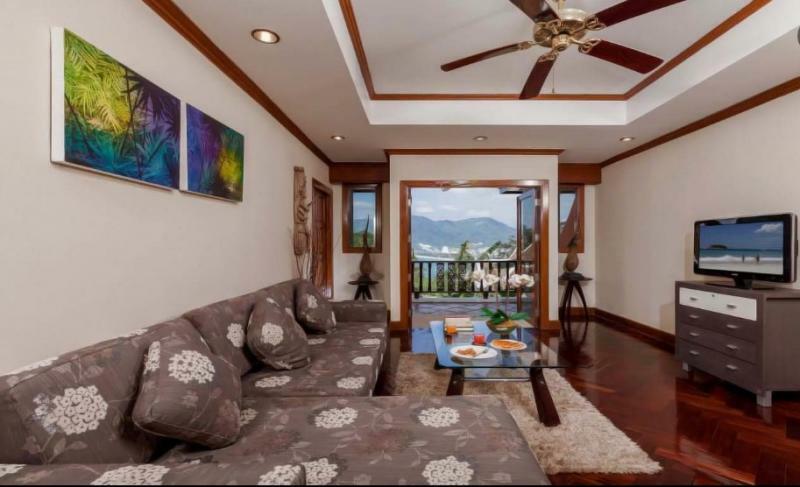 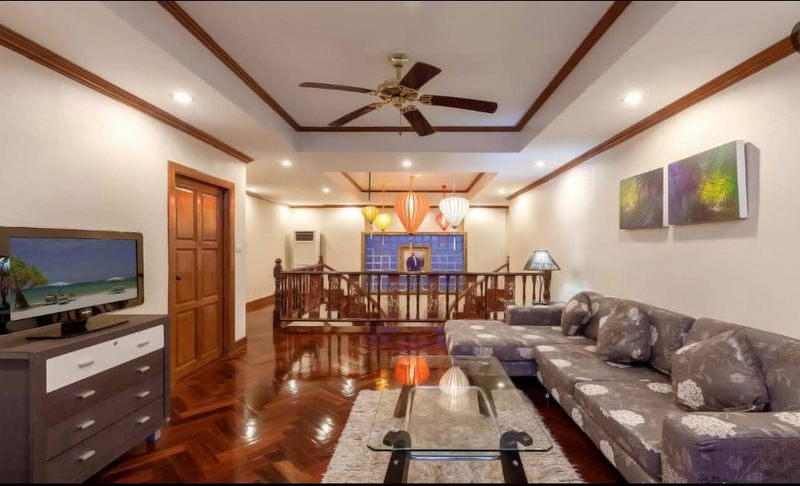 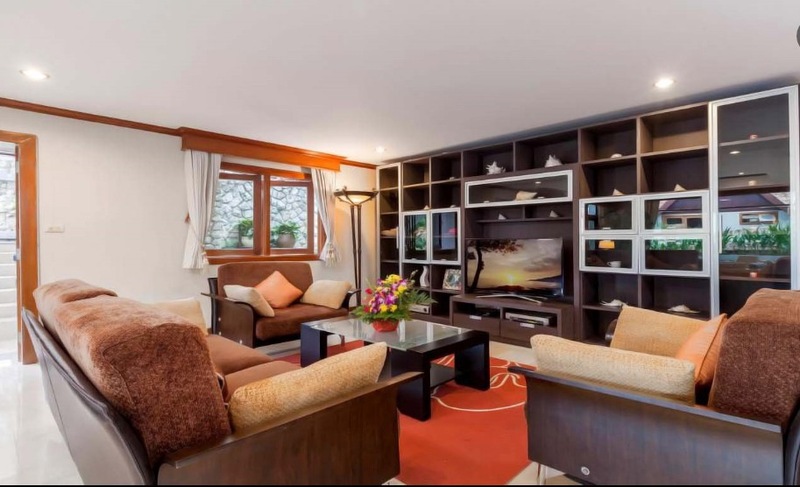 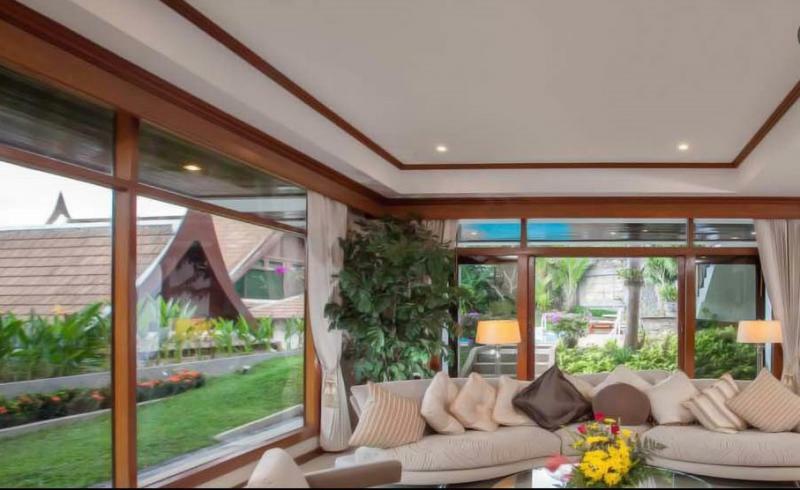 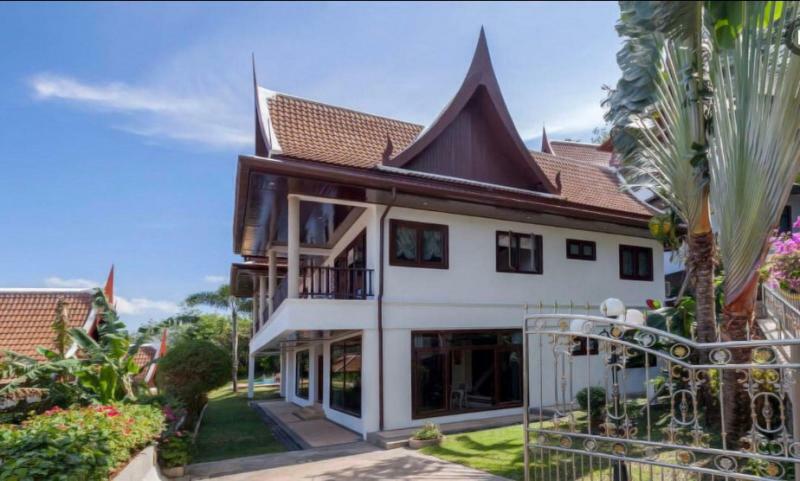 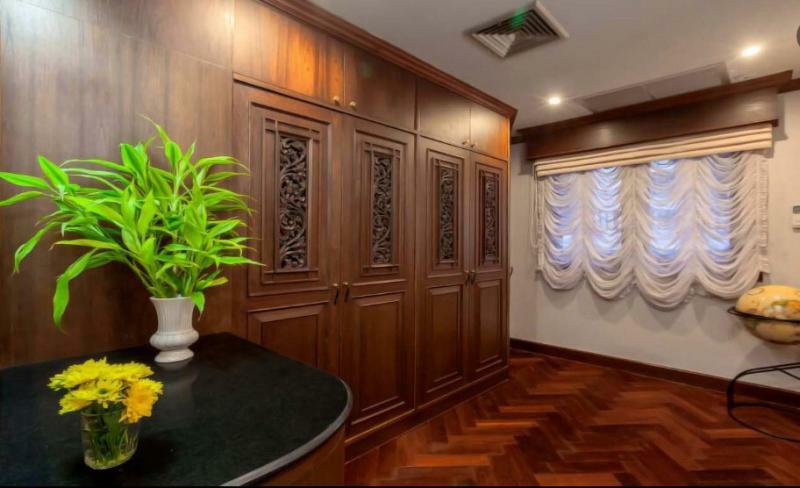 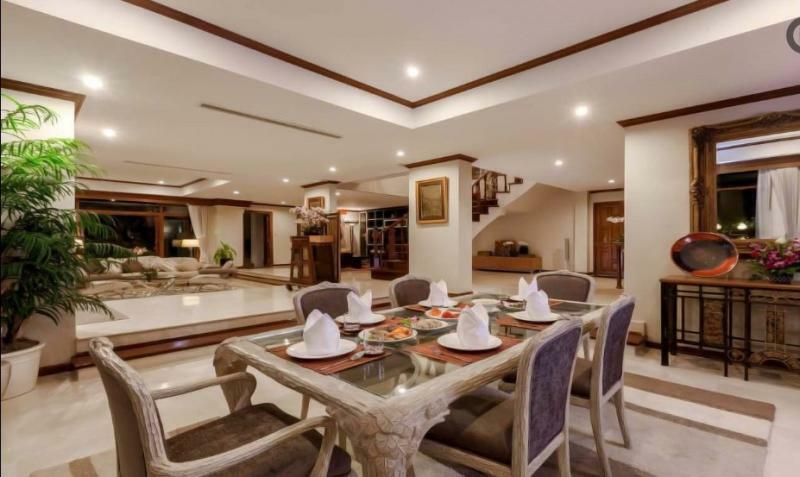 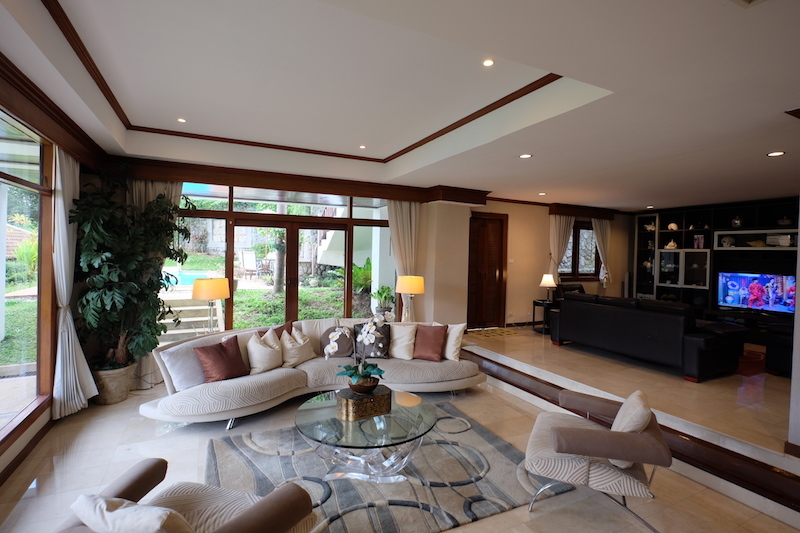 Nice private pool Villa with ocean view in Patong Beach: fully furnished 4 bedrooms, 4 bathrooms, 1 Kitchen, 2 living rooms, 1 dining room, large private balcony and parking area, Laundry room, 2 storage rooms. 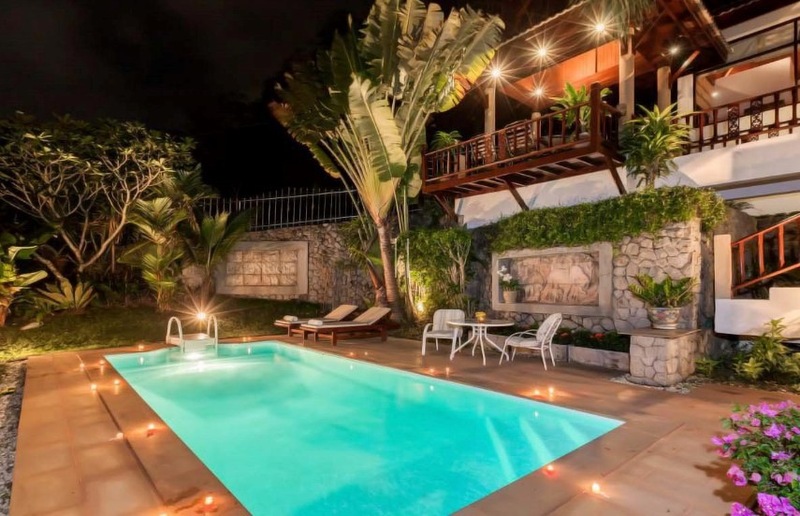 Good for investment and nice for a vacations of your family. 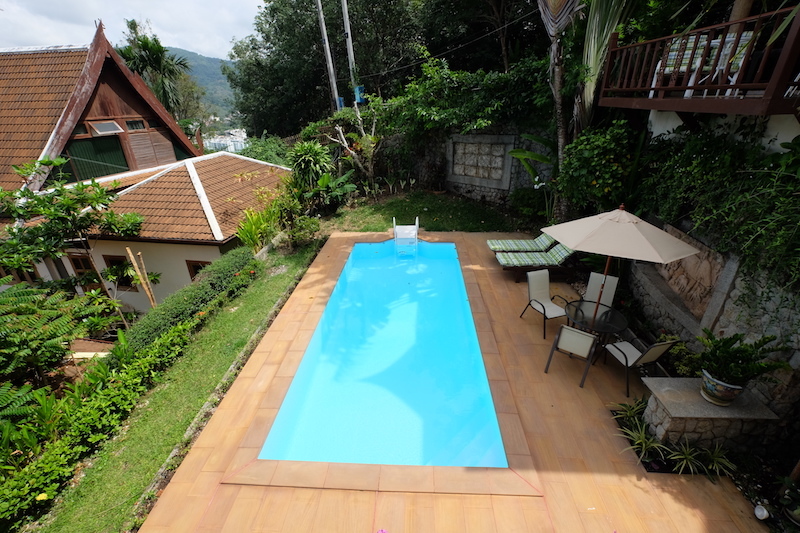 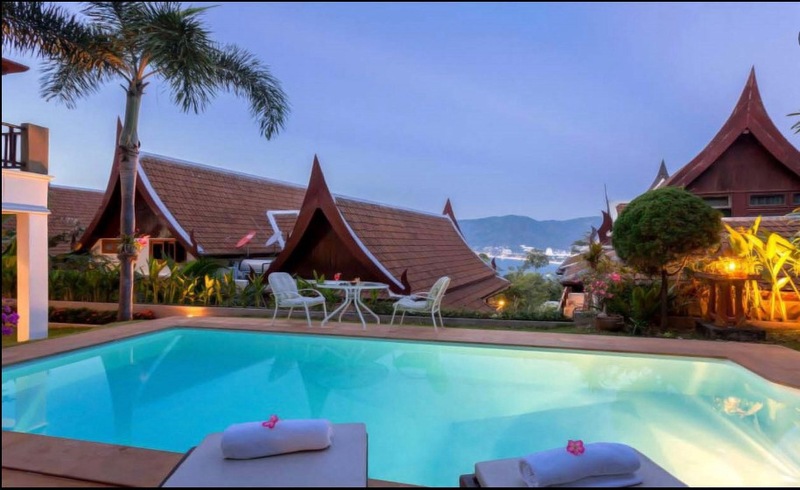 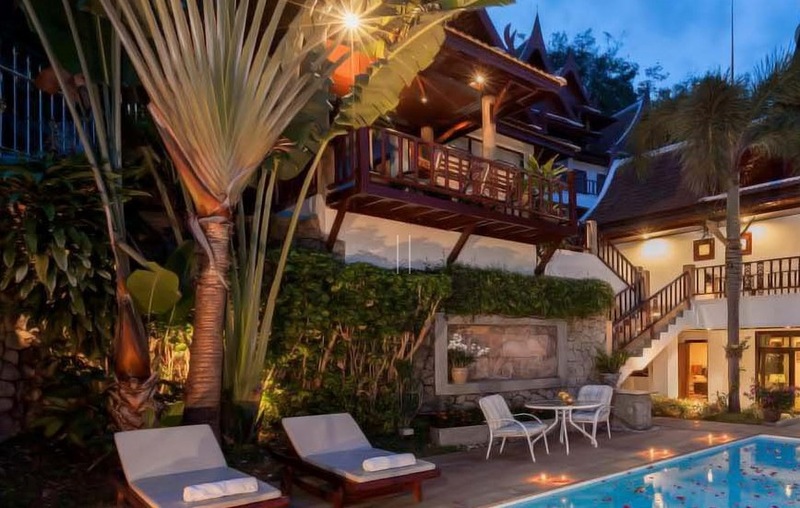 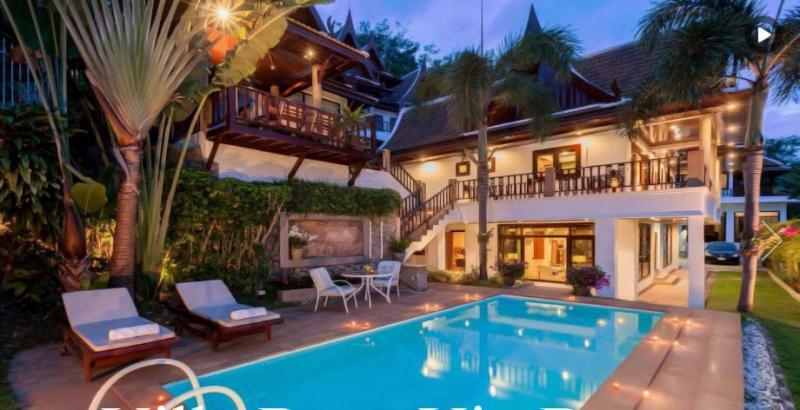 This exclusive 4 bedroom pool villa in Patong Beach is located in the hills behind the Baan Yin Dee Resort. 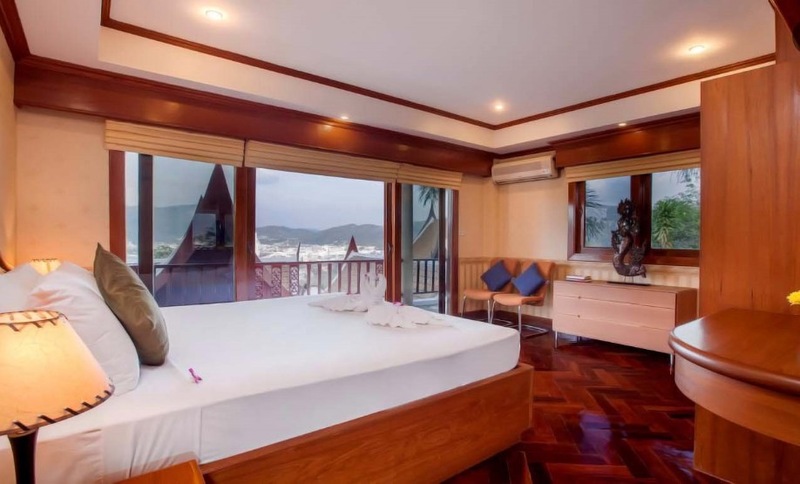 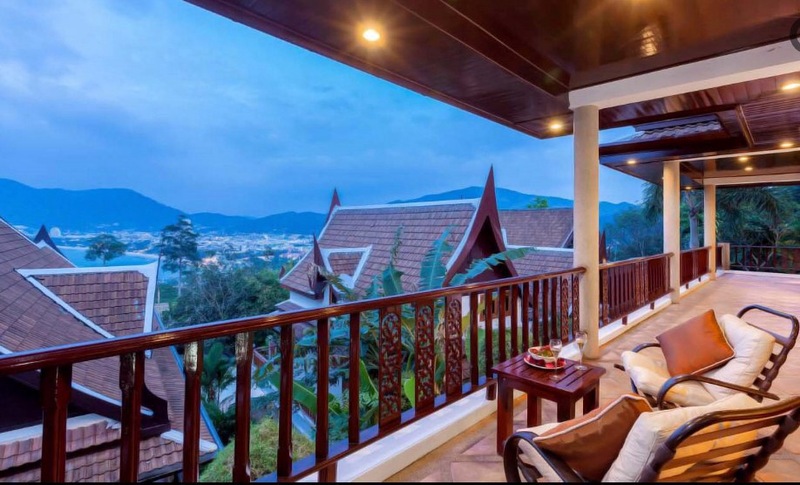 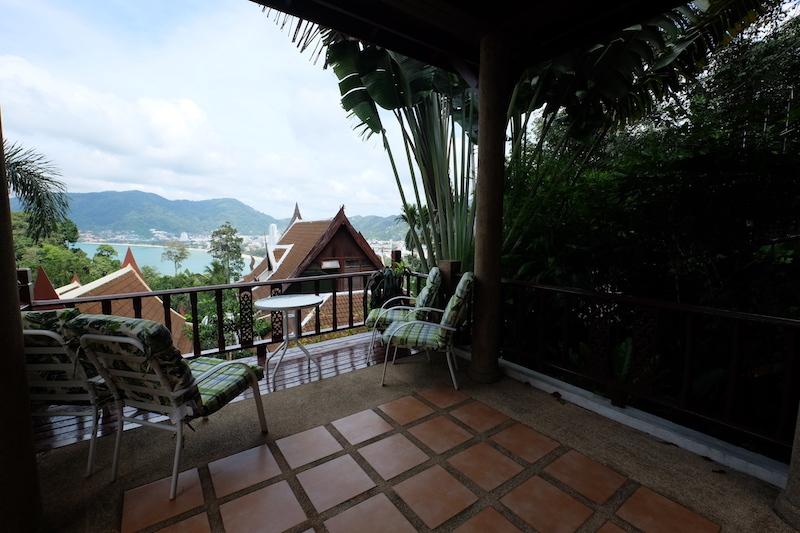 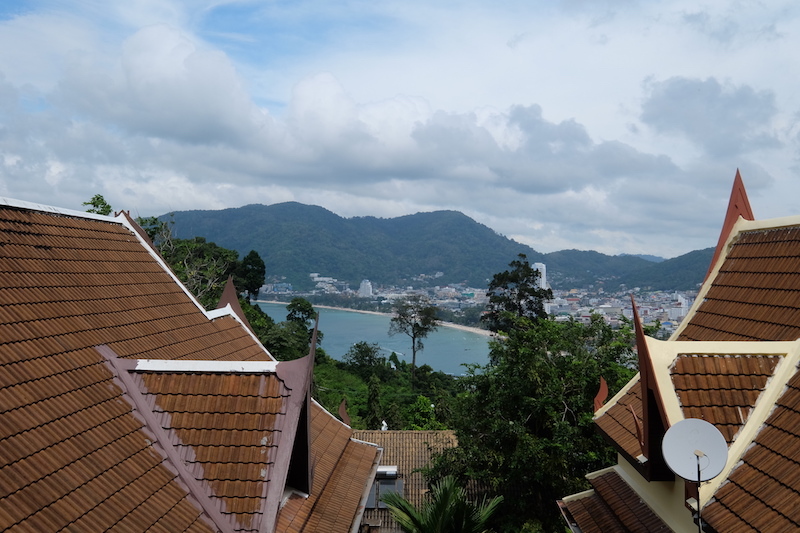 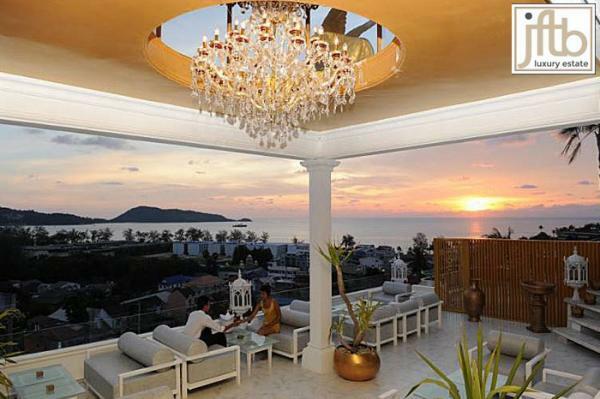 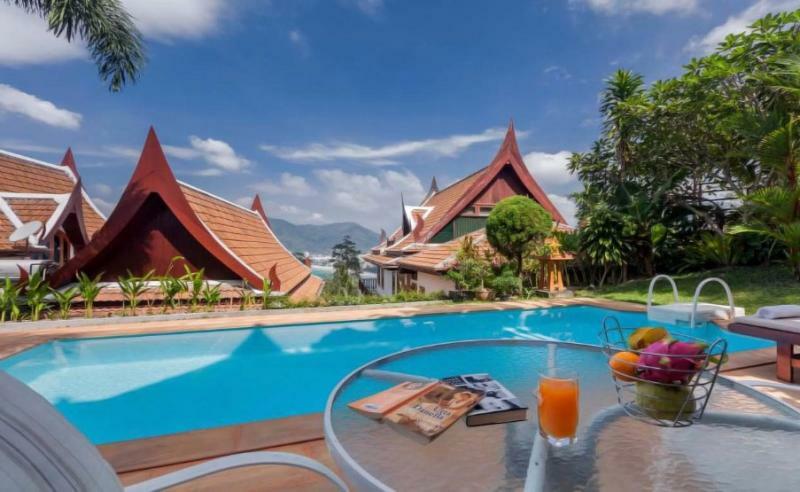 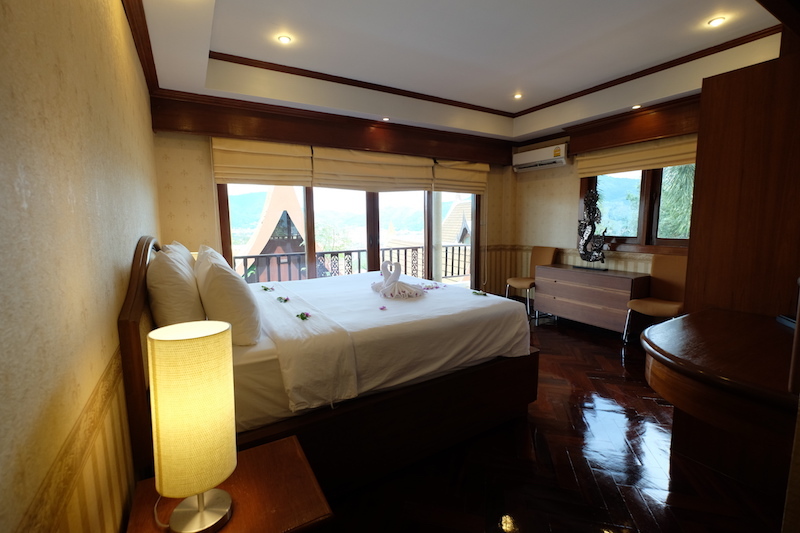 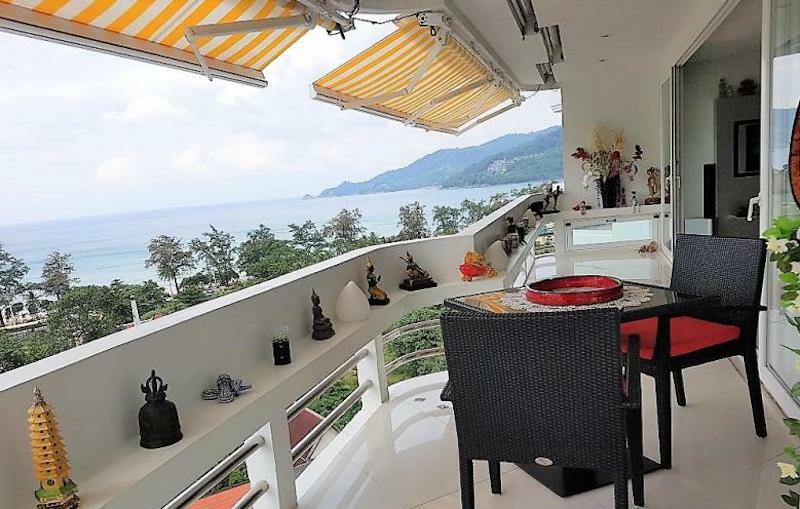 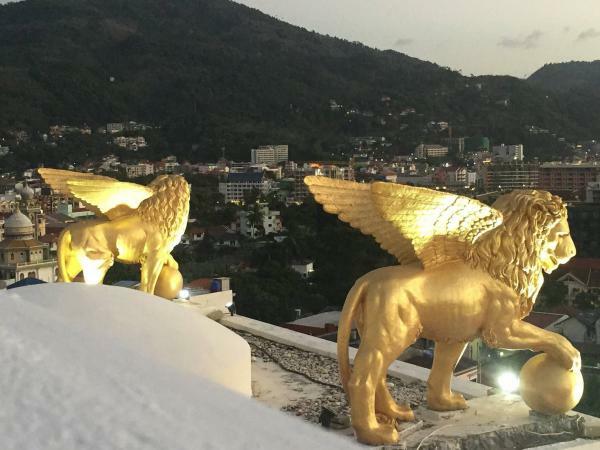 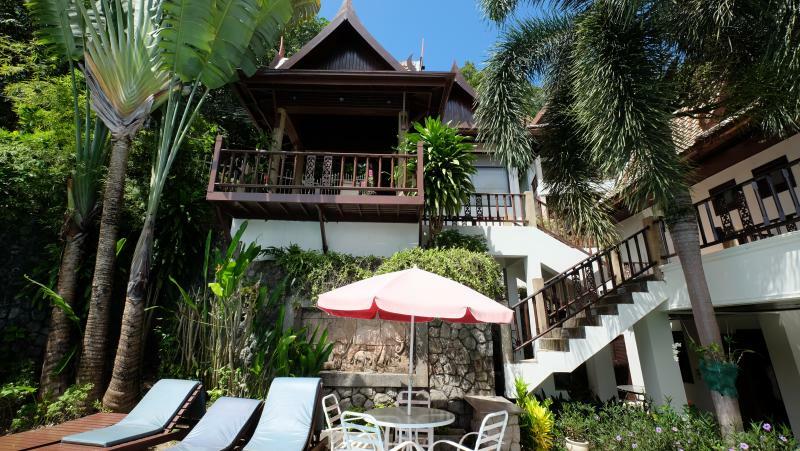 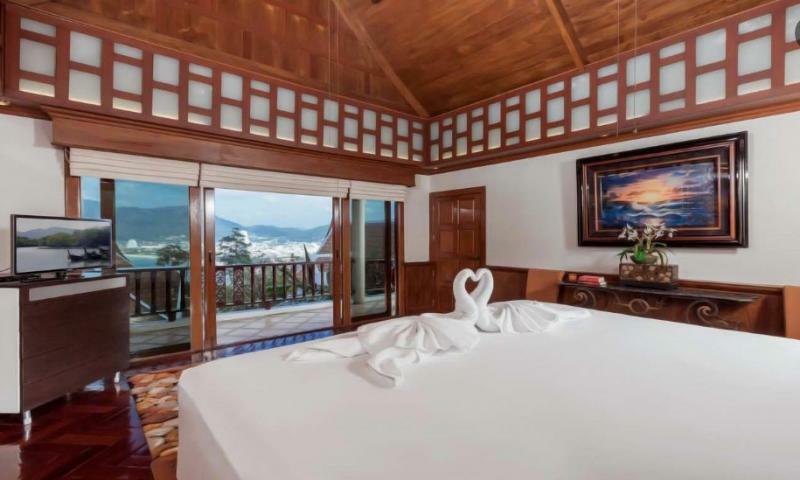 This incredible sea view retreat set up on the hills overlooking Patong bay. 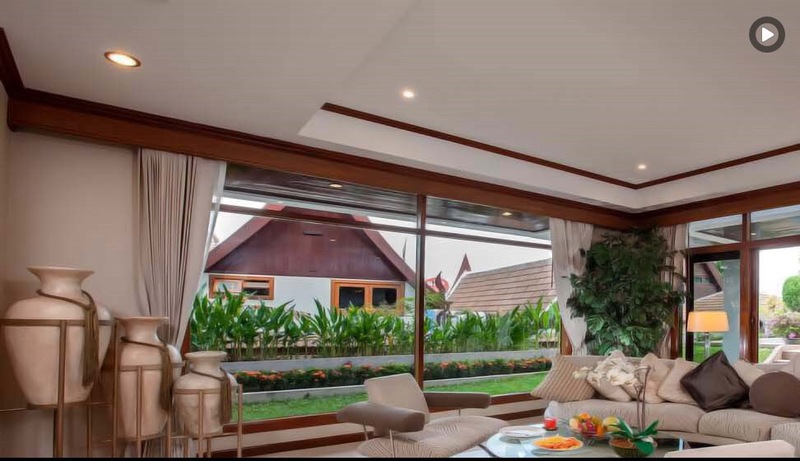 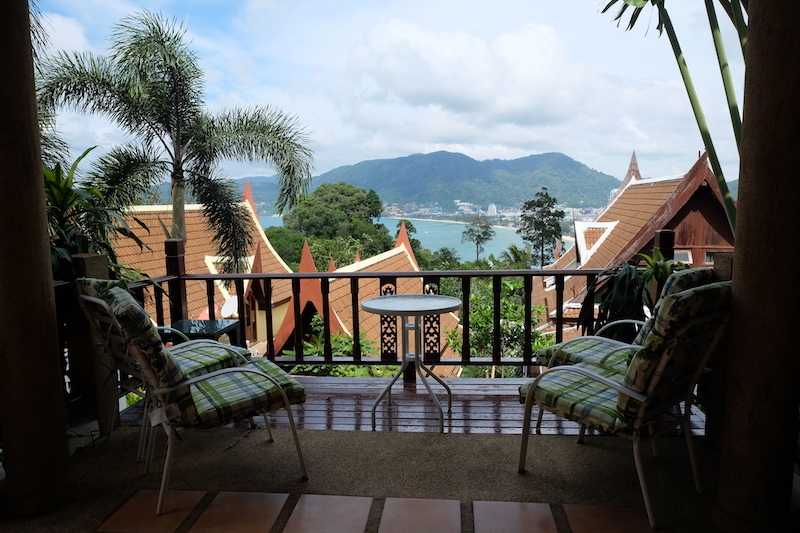 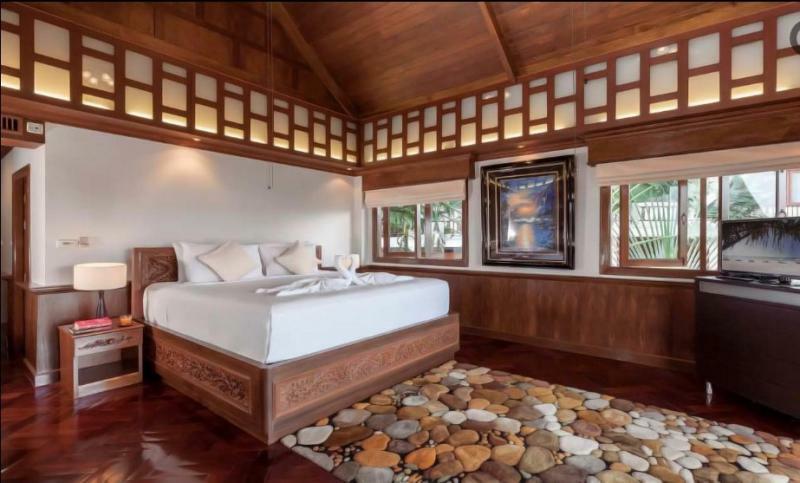 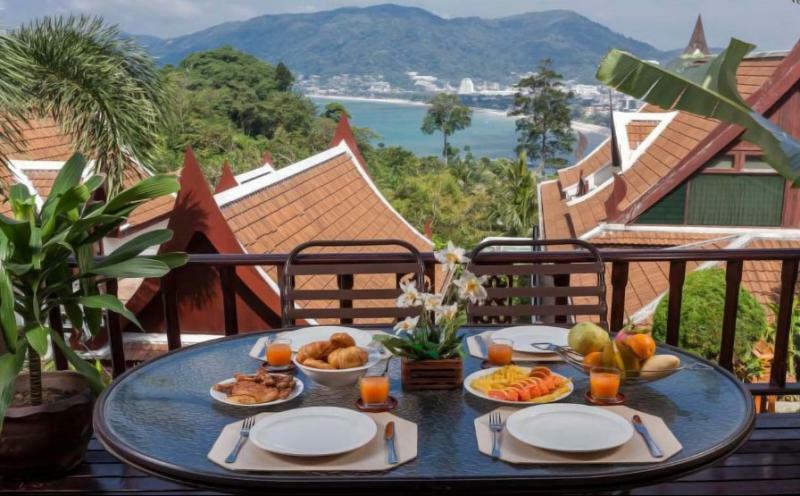 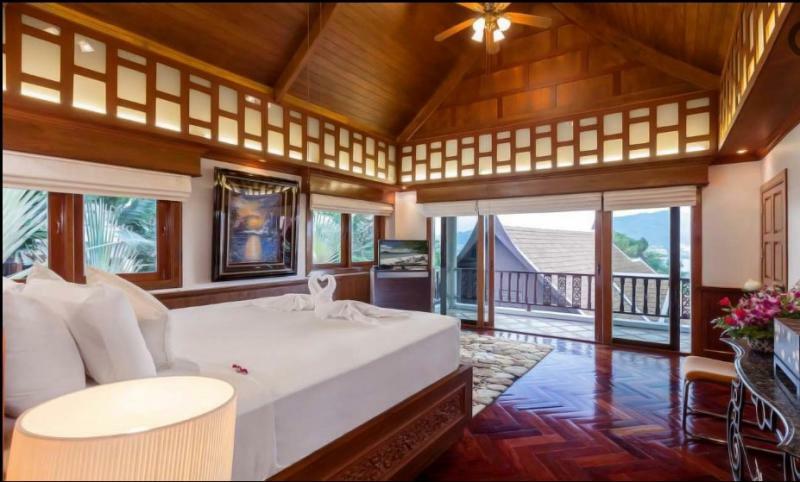 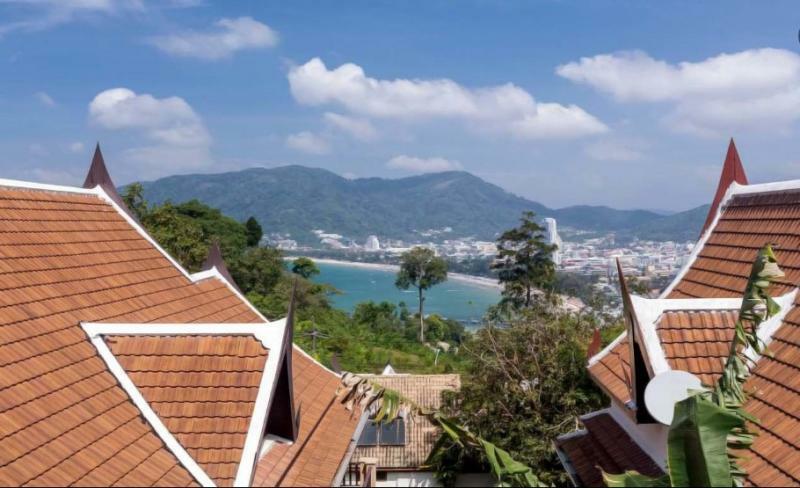 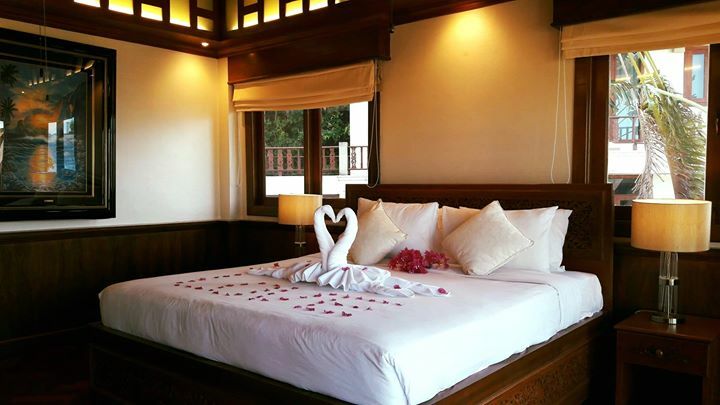 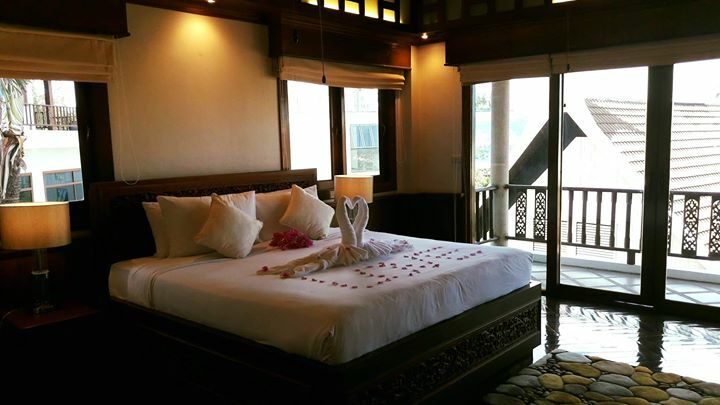 This graceful sea-view retreat set up in the hills overlooking Patong Bay is one of the few villas that can truly claim to offer the best of both worlds: the one of Patong which is the main tourist resort in Phuket and an another world totally secluded. 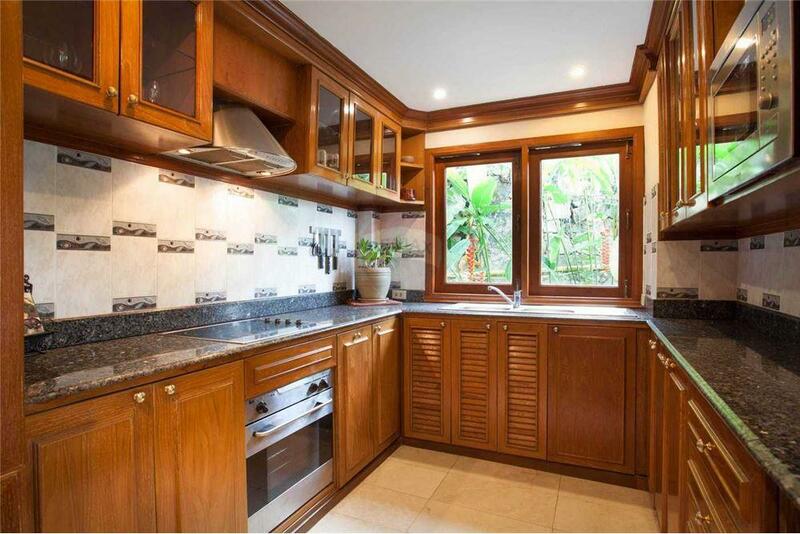 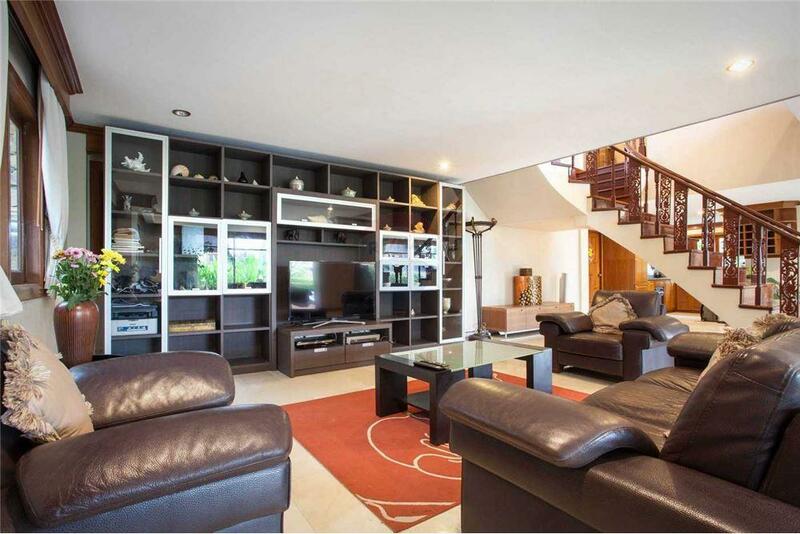 4 spacious bedrooms, 4 bathrooms, 3 living areas, a private pool, a sun terrace and a garden,. 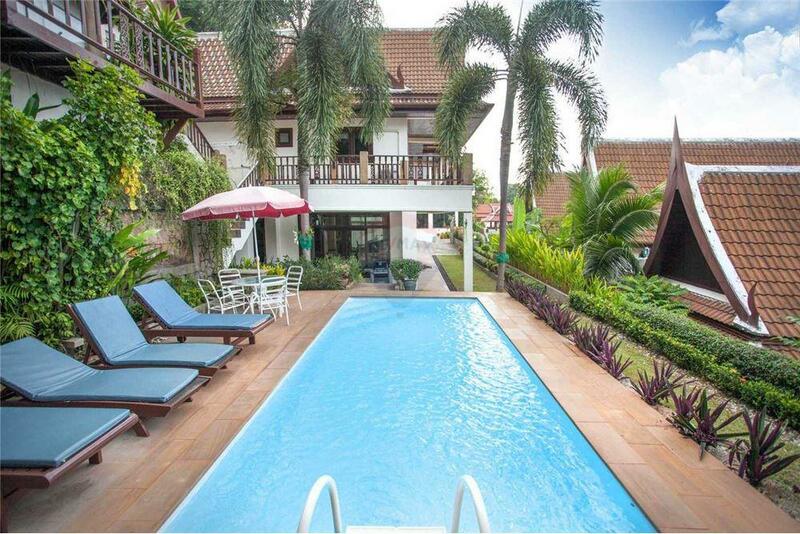 The villa is sold fully equipped. 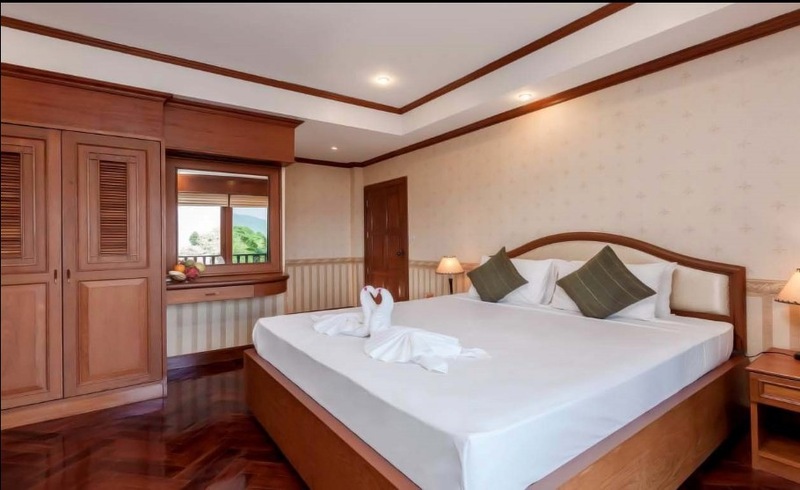 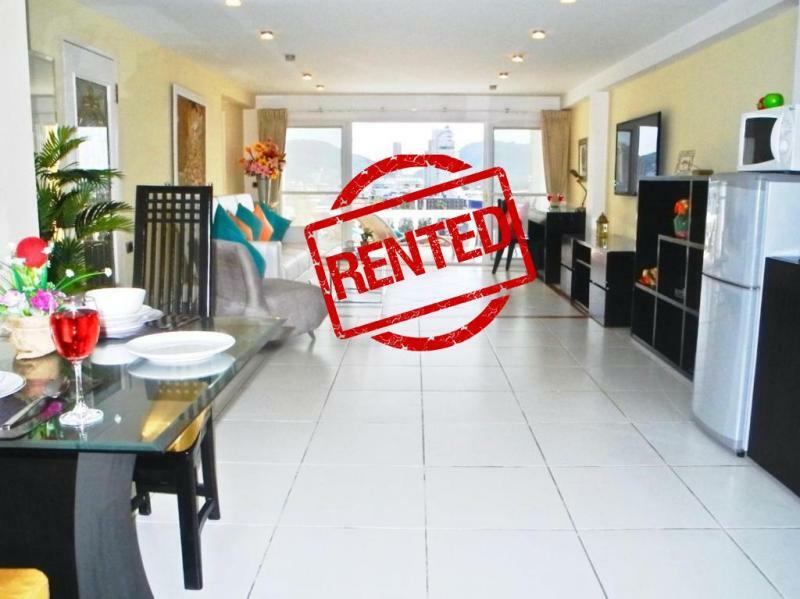 The bedrooms are all located on the upper levels, Common living areas are on the main level with pool garden and partial sea views. 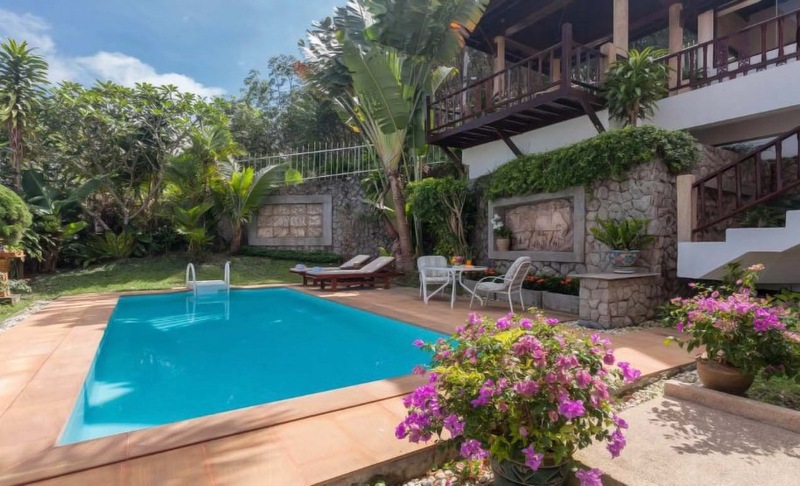 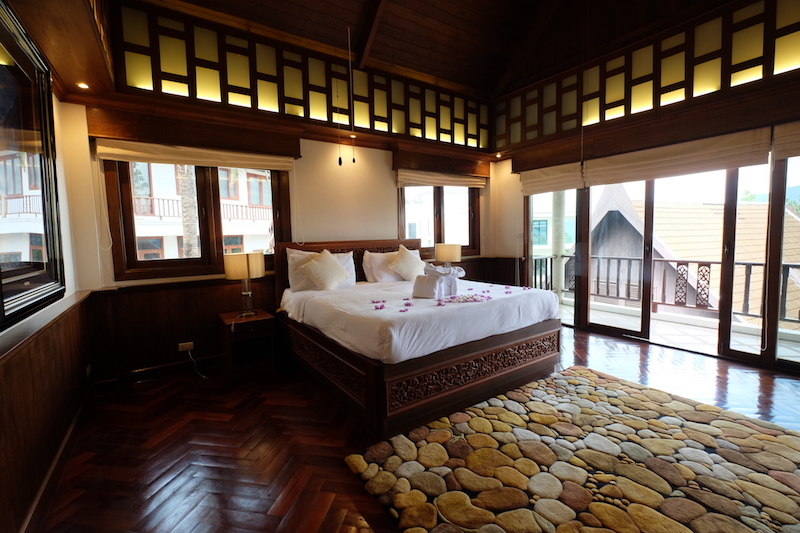 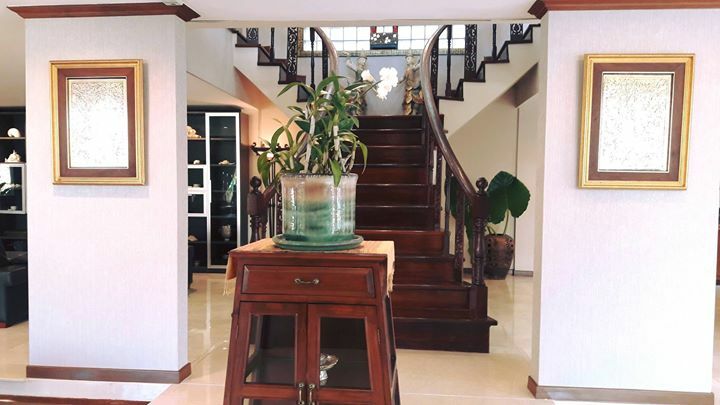 The property is divided into 2 separate buildings; the main house holds the 3 master bedrooms, while a separate house overlooking the private pool includes 1 bedroom with en suite bathroom, sala and private terrace. 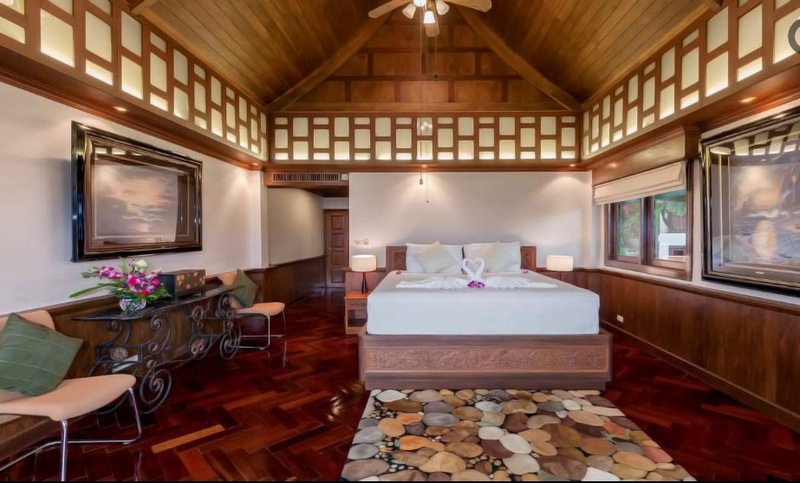 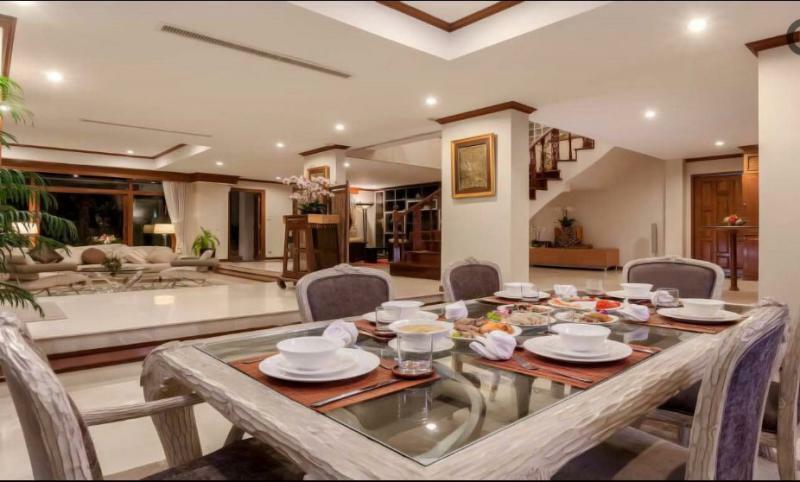 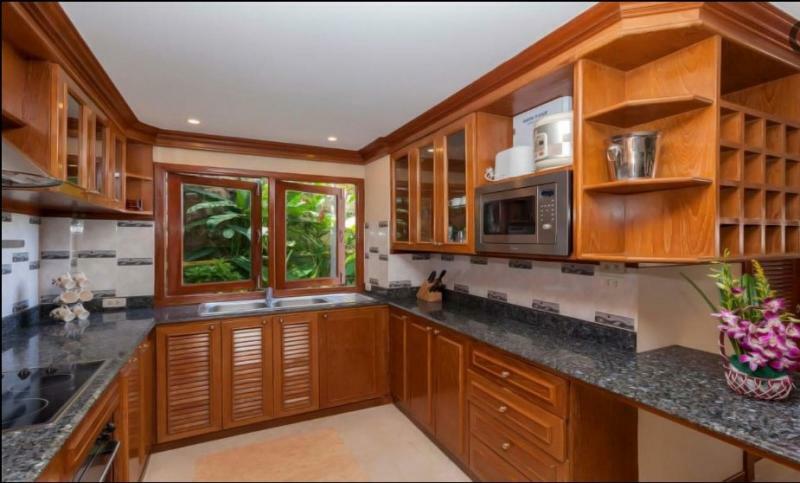 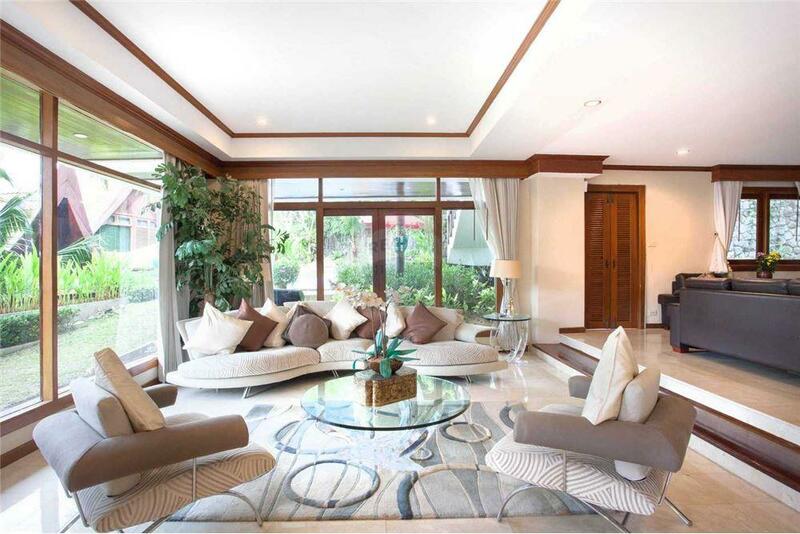 This private pool villa is located in a secure estate. 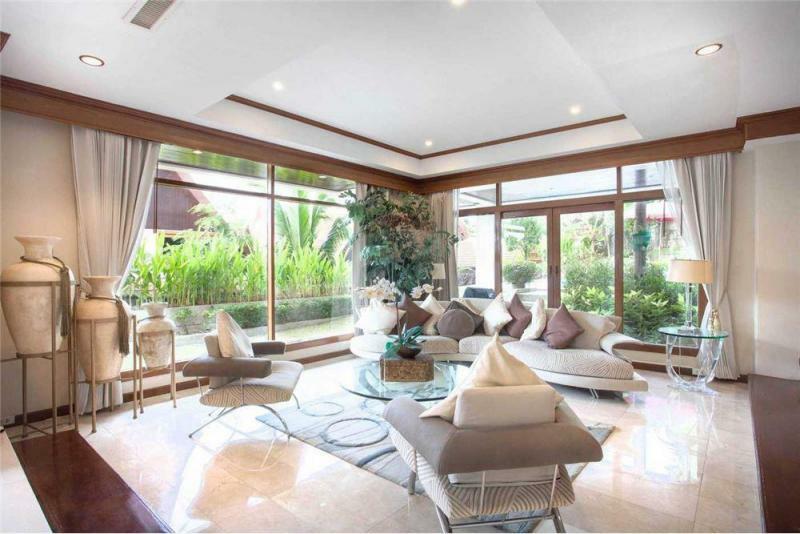 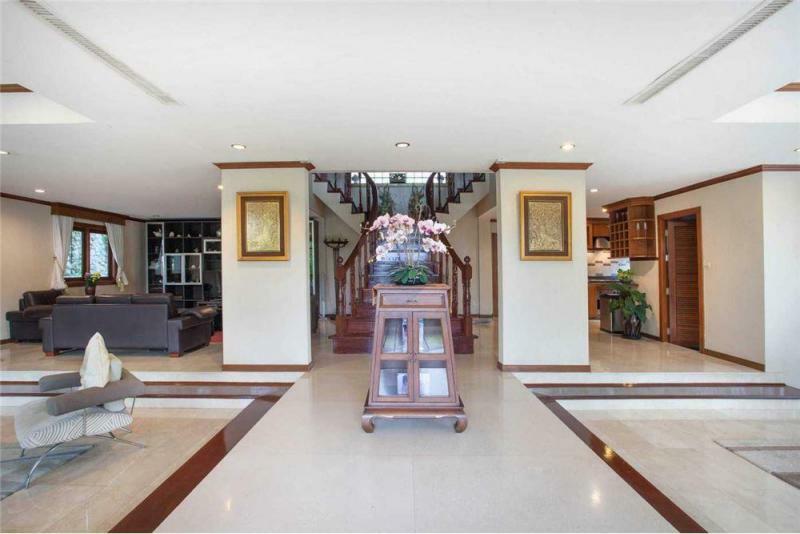 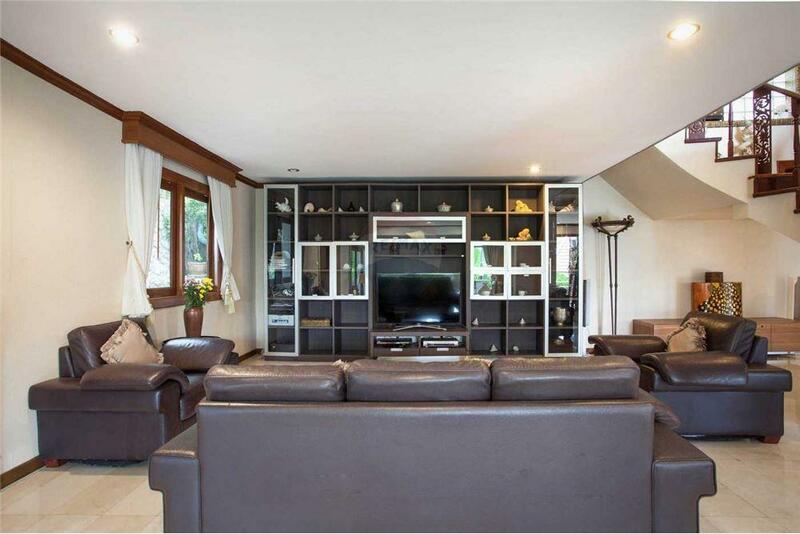 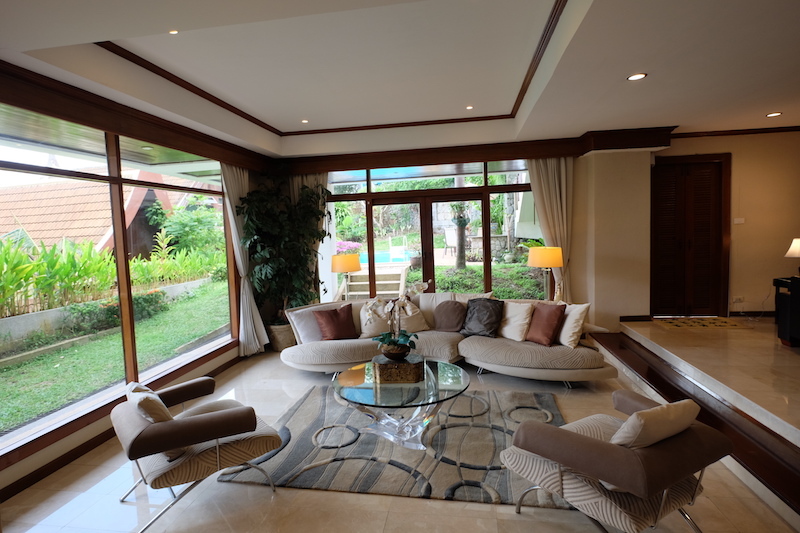 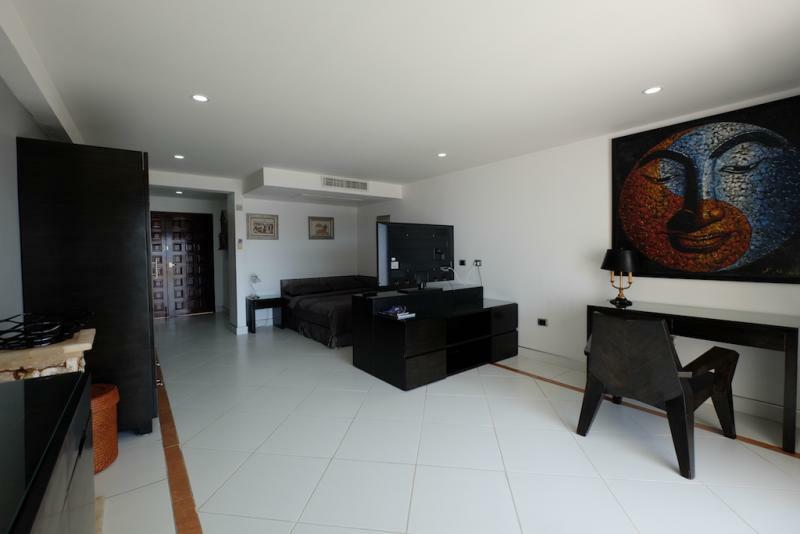 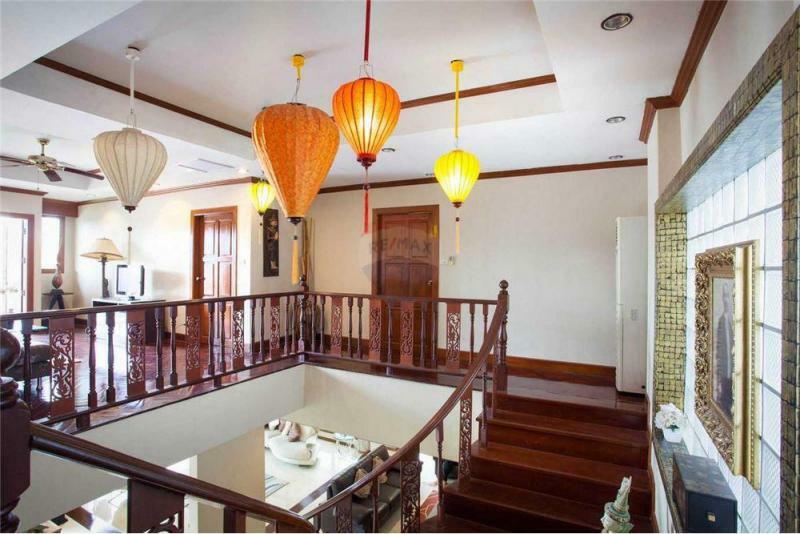 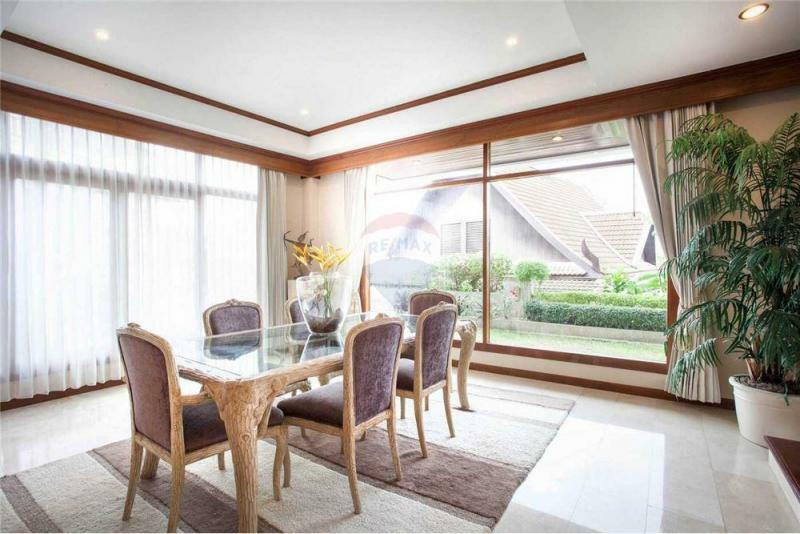 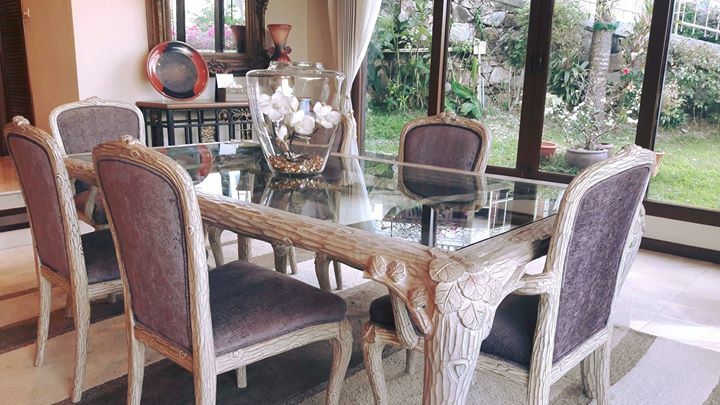 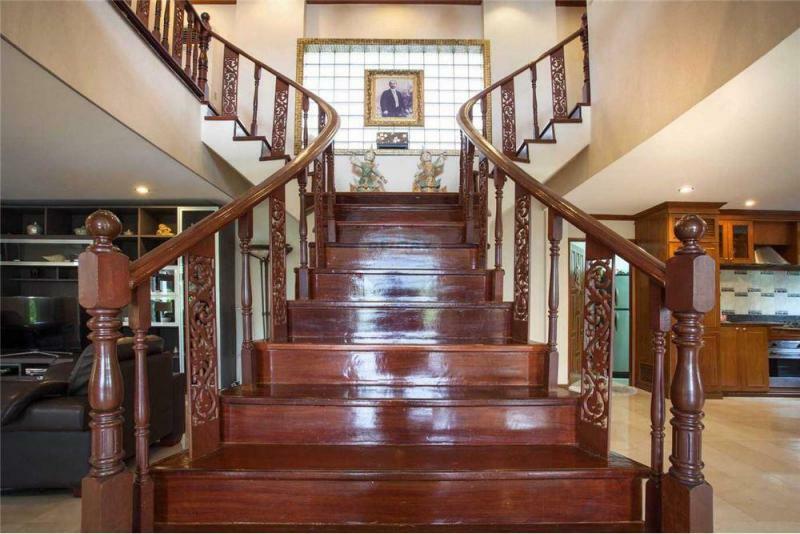 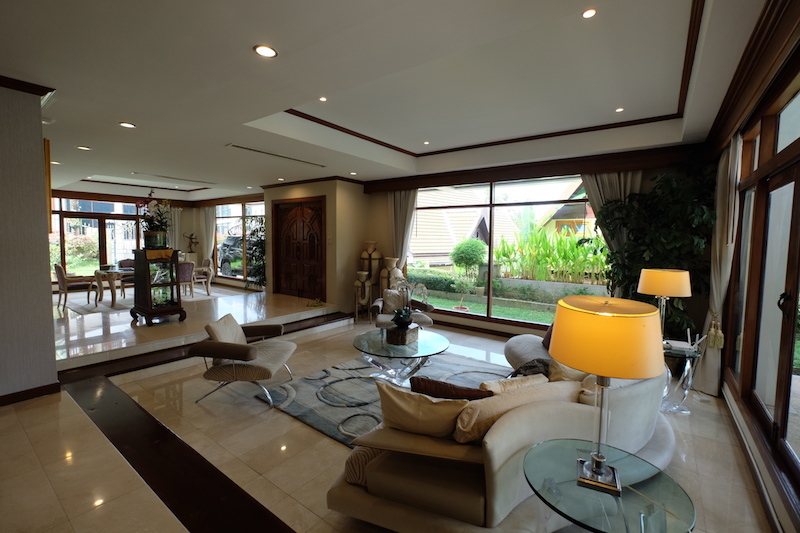 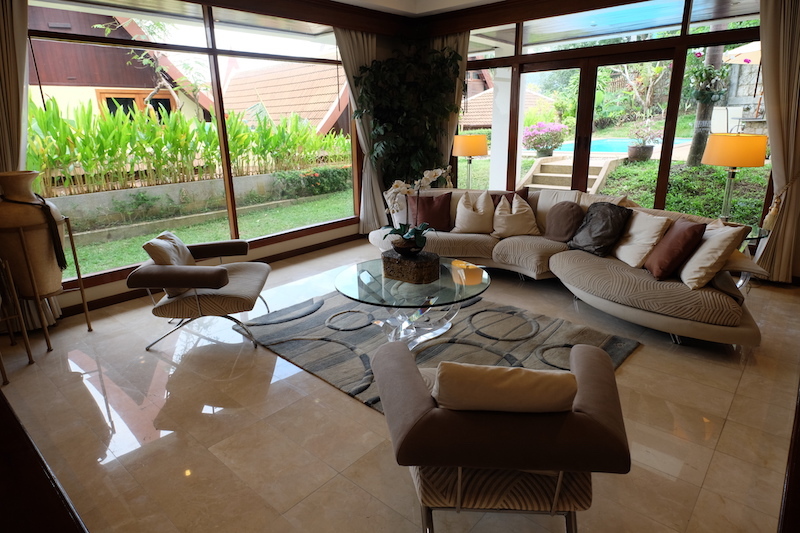 The Villa was built in 2004 and the living area is approximately 450 m2, on a plot of 580 m2. 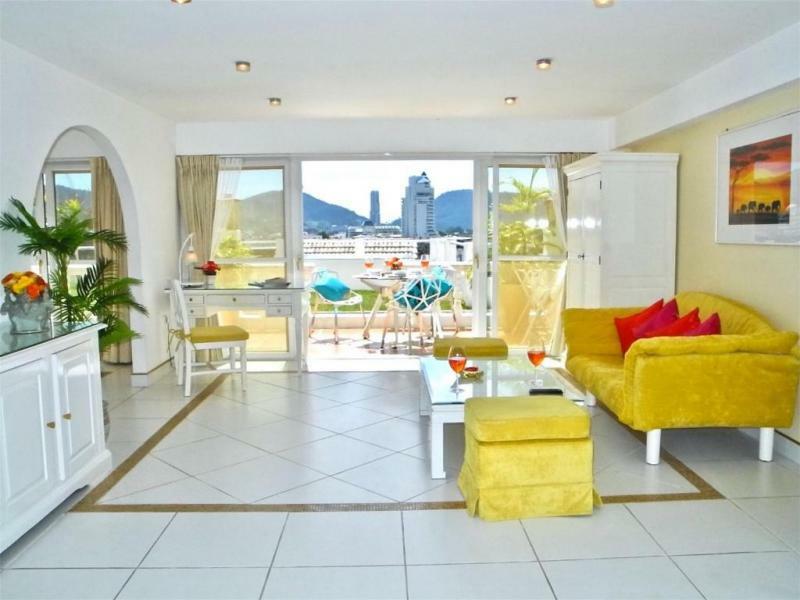 The property title is a chanote, freehold estate and is owned free and clear of any mortgage. 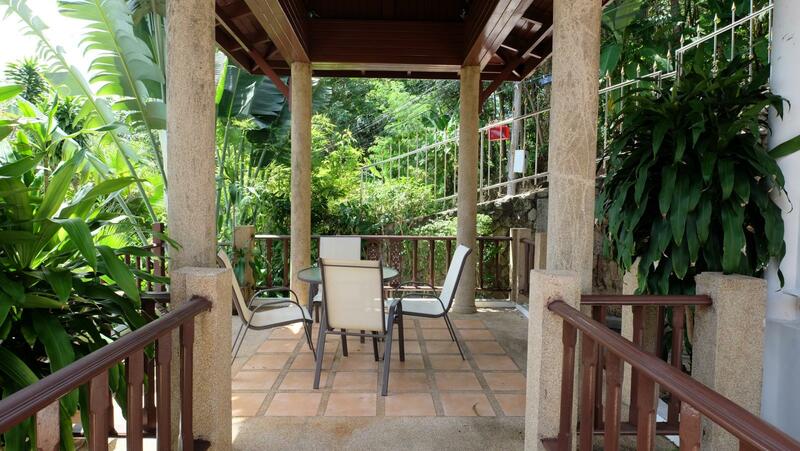 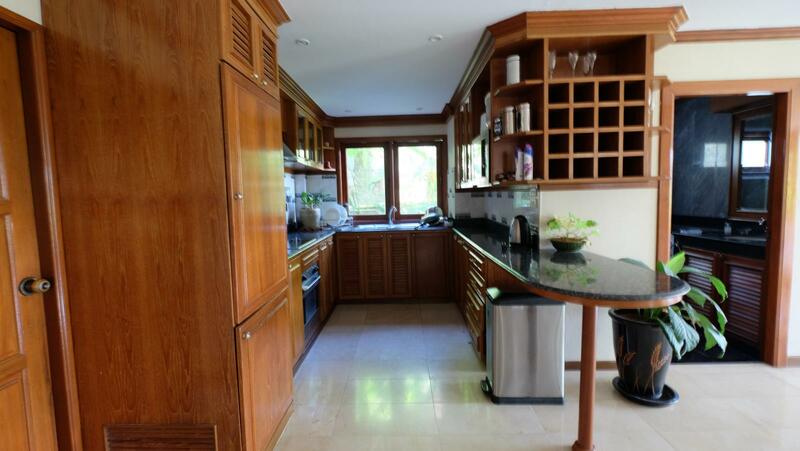 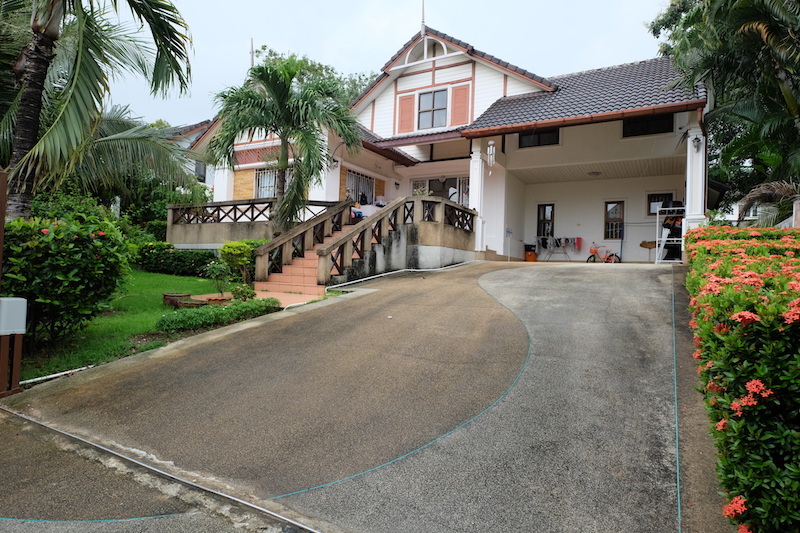 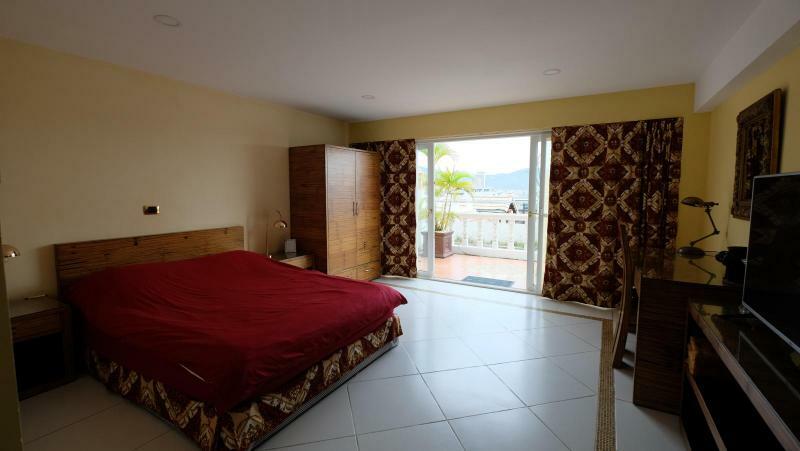 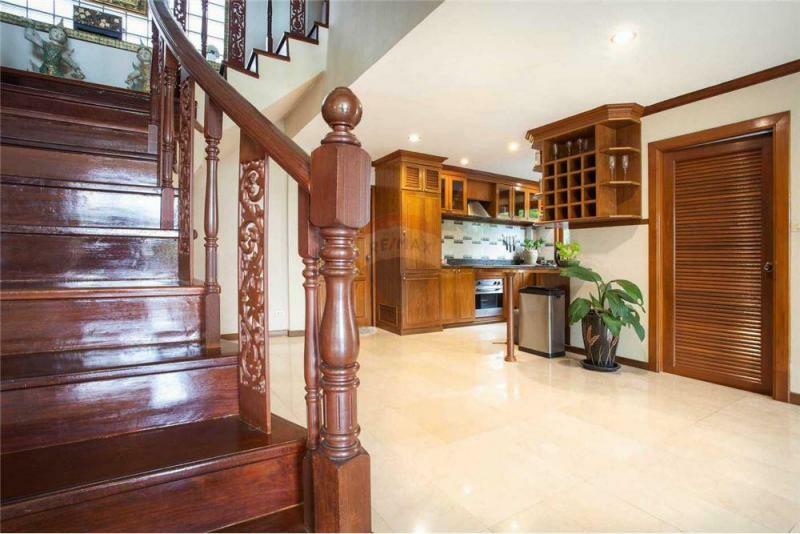 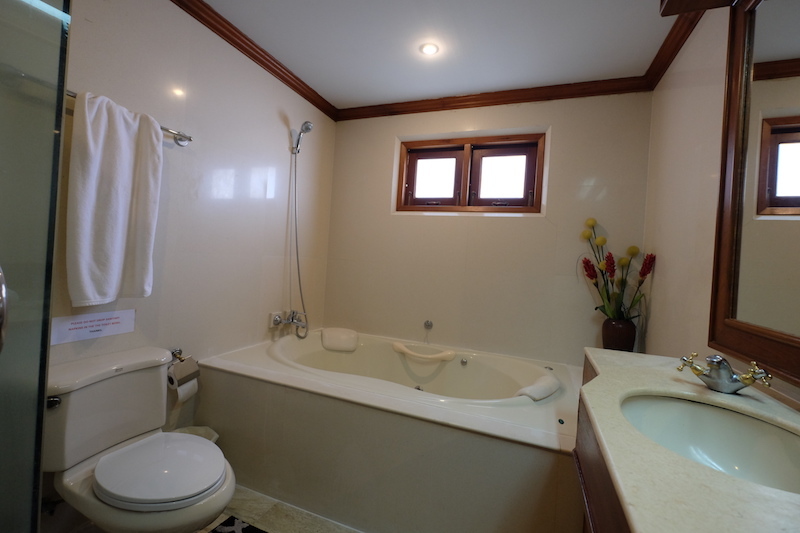 It is a 2 floor structure on a large plot and is located approximately 0.9Km from the beach. 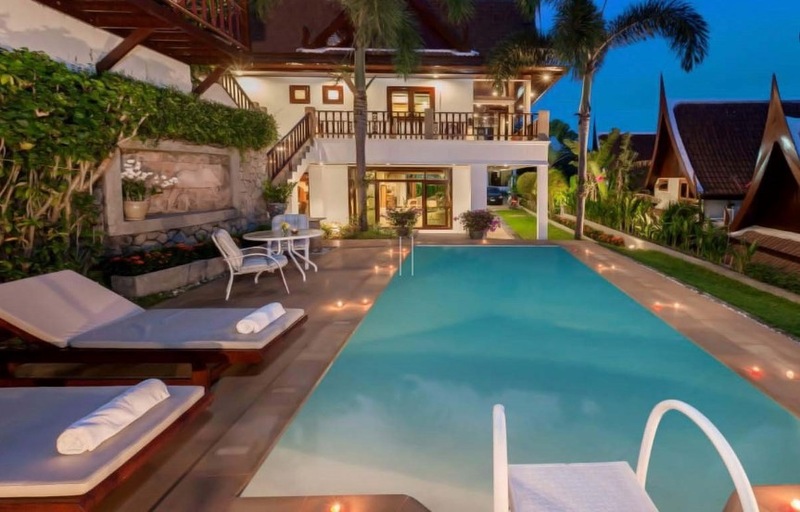 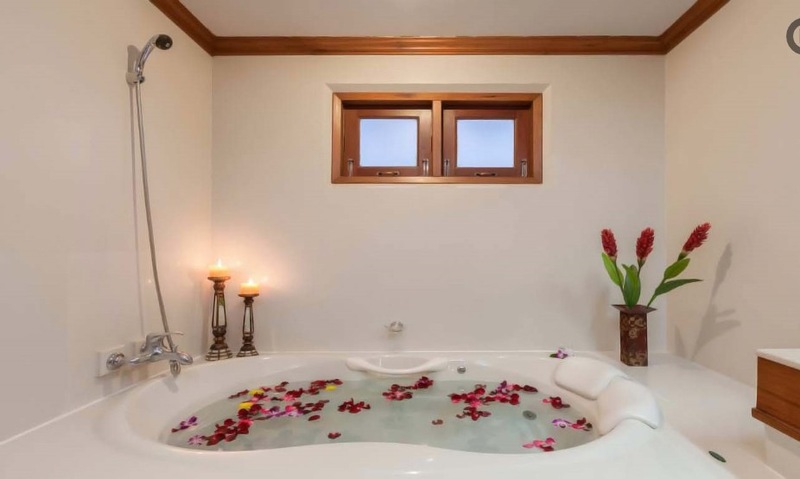 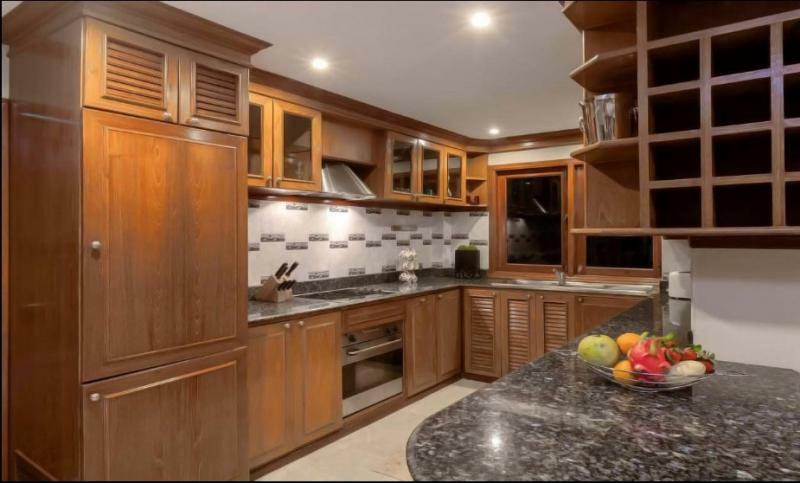 The Villa is currently used as a vacation rental and produces considerable income. This property is a 8-minute walk from the beach. 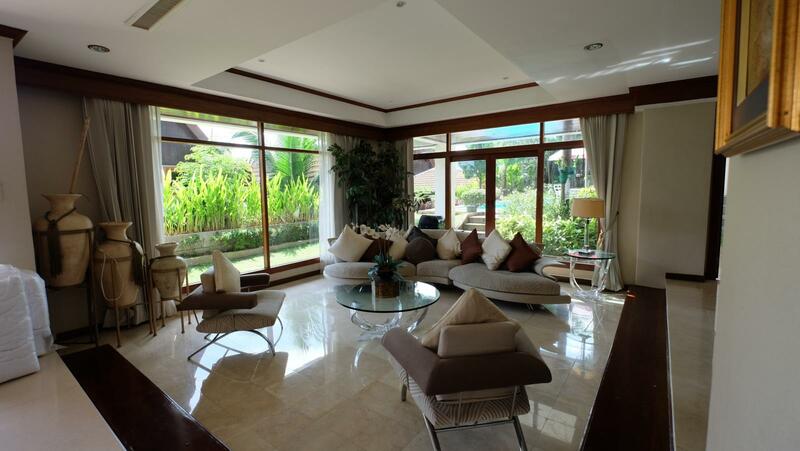 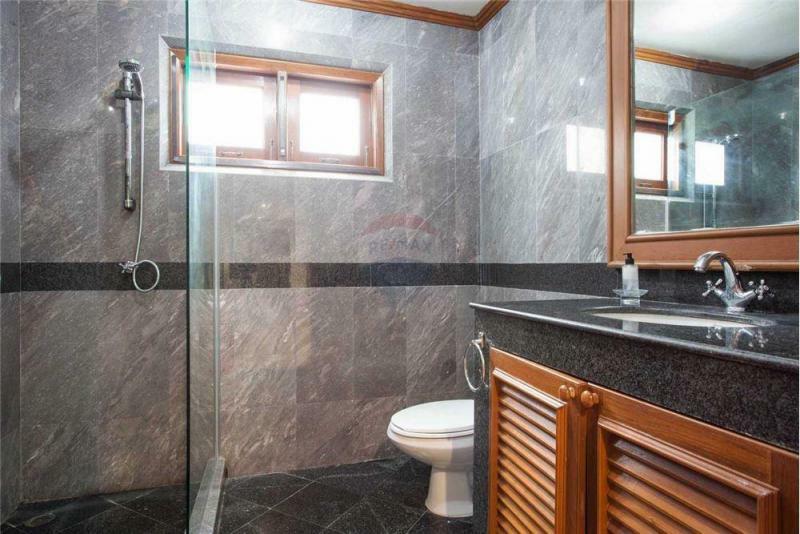 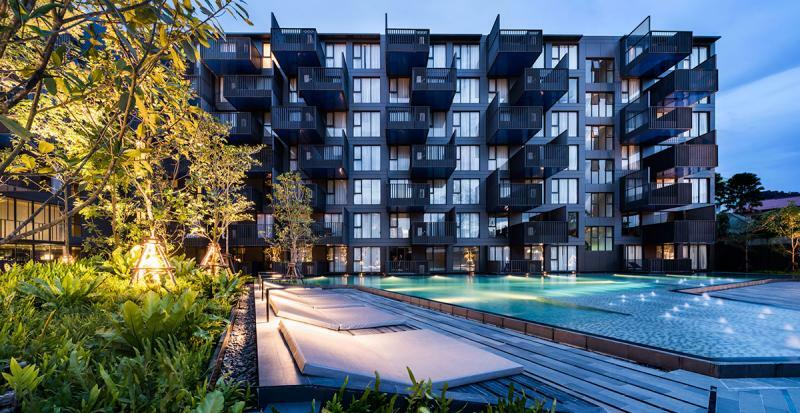 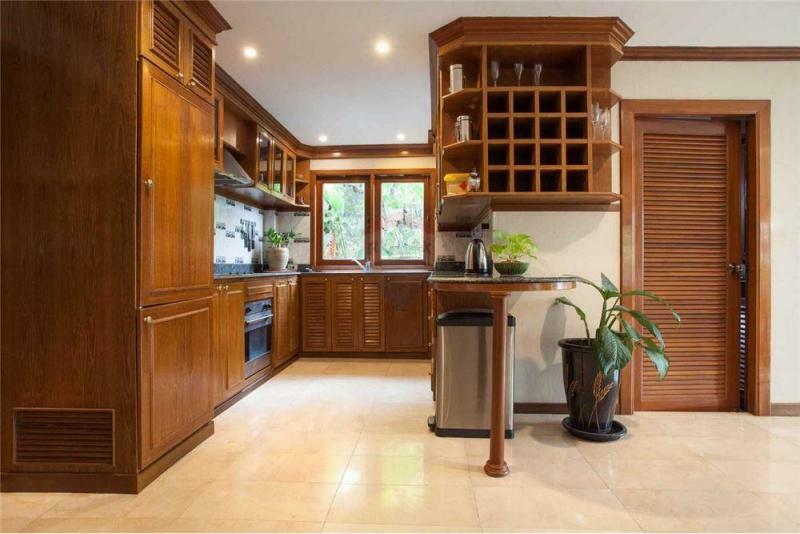 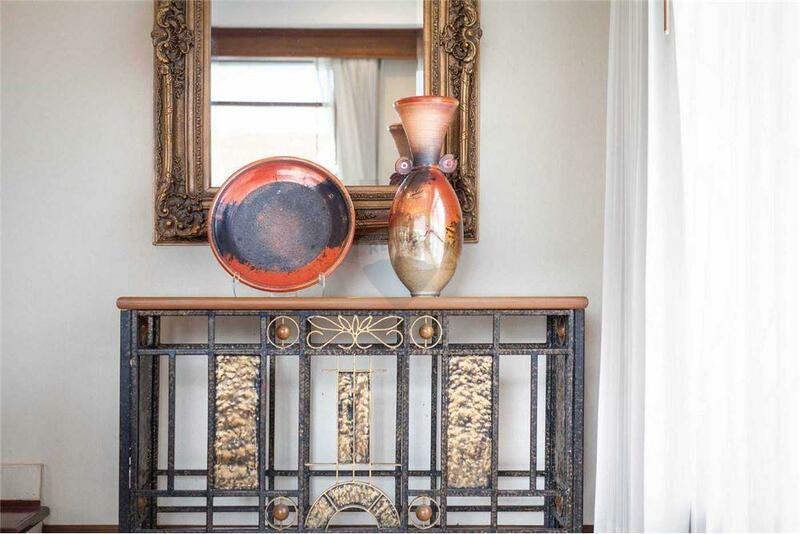 This property features stylish accommodations with modern facilities. 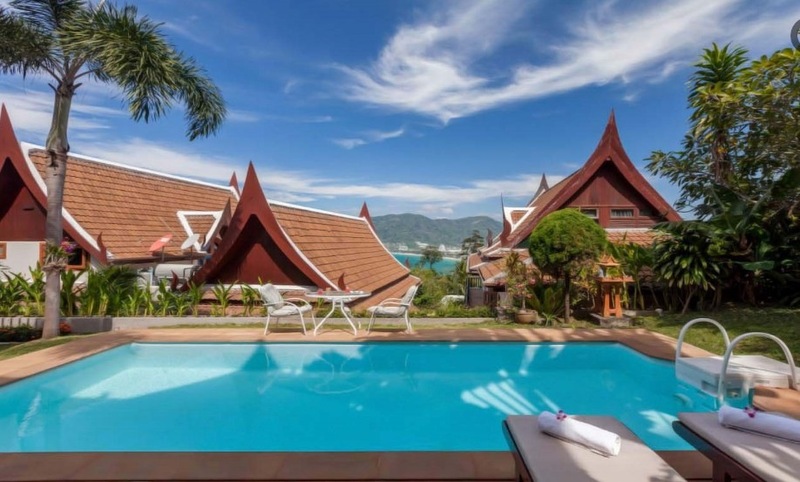 Patong Beach is at only 5-drive from this property.